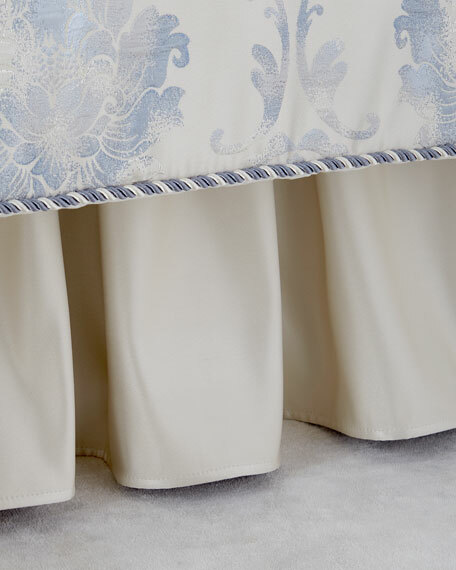 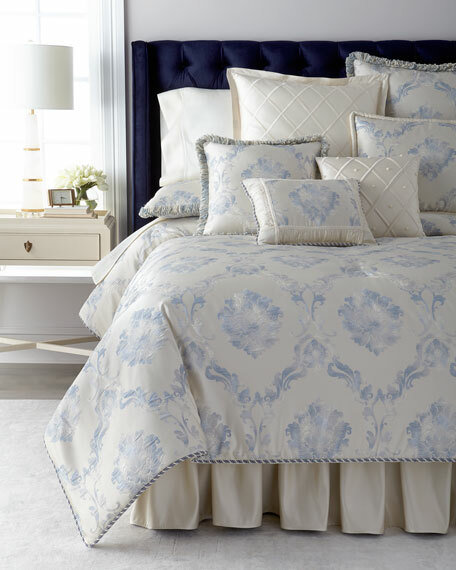 Set includes two shams and one comforter. 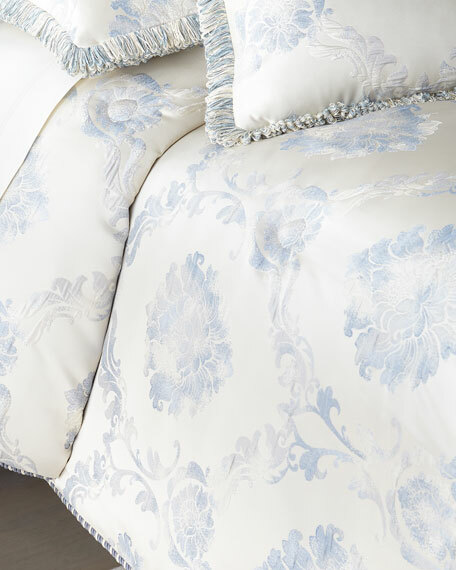 Hand-quilted comforter with cord finish. 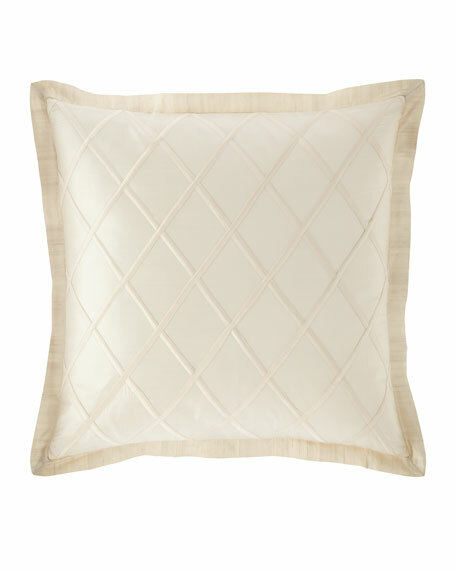 Clean silk welt and solid back on sham. 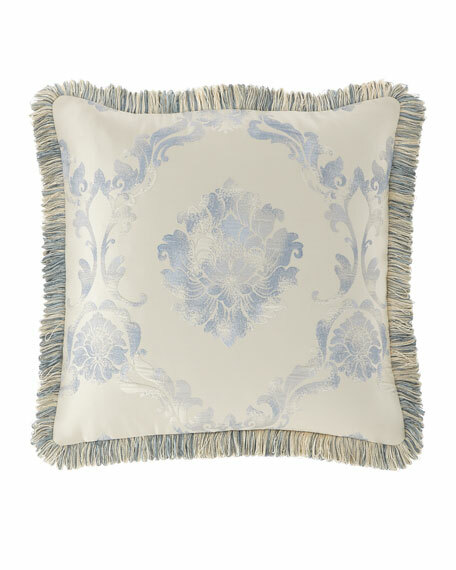 Austin Horn Classics Luna Silk Pillow, 17"Sq. 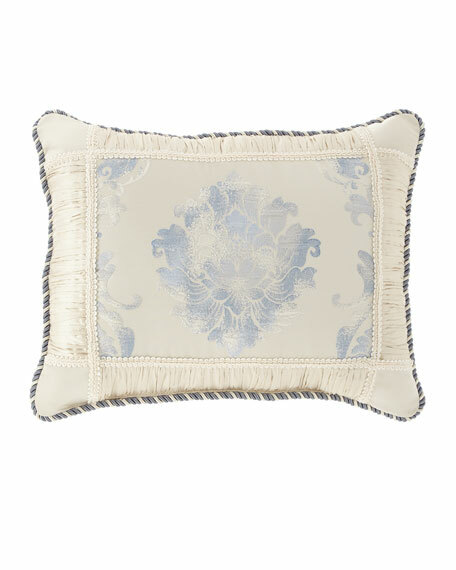 Austin Horn ClassicsLuna Silk Pillow, 17"Sq. 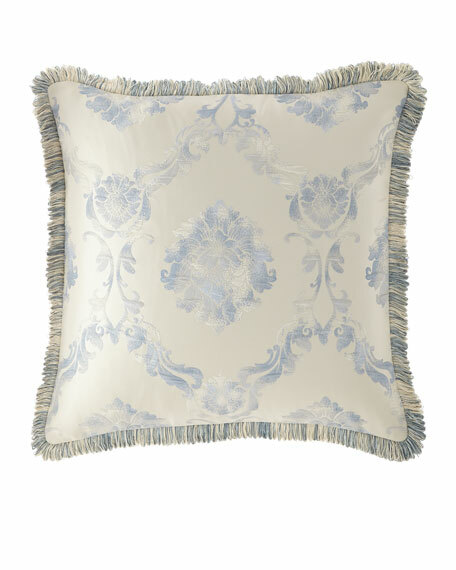 Austin Horn Classics Luna Boudoir Pillow, 14" x 20"
Austin Horn ClassicsLuna Boudoir Pillow, 14" x 20"
Patch pillow with cord edge. 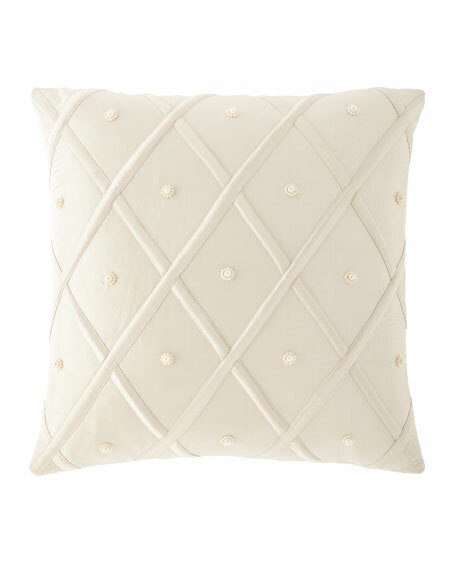 Austin Horn Classics Luna Pillow, 20"Sq. 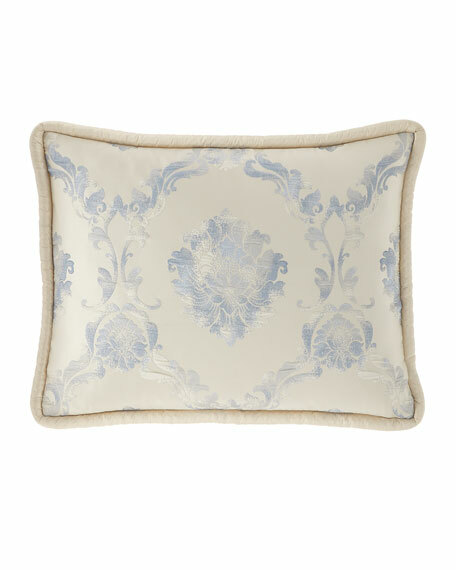 Austin Horn ClassicsLuna Pillow, 20"Sq.